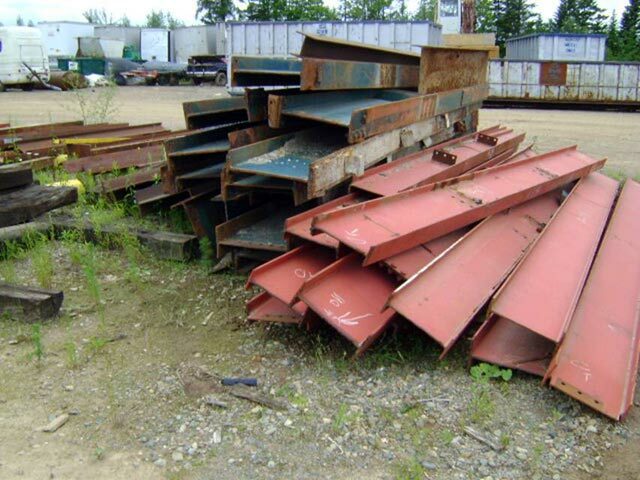 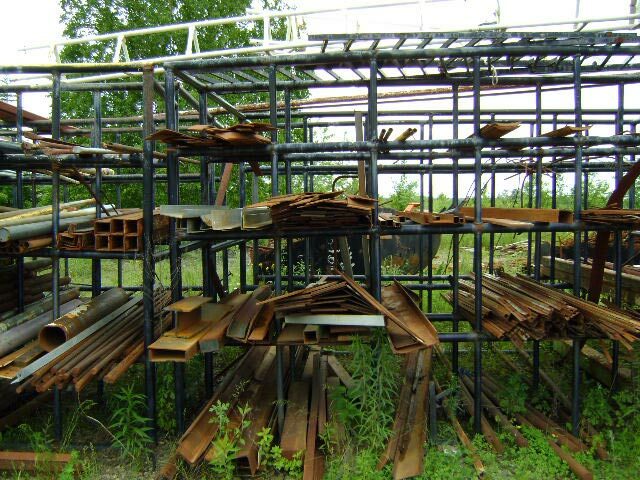 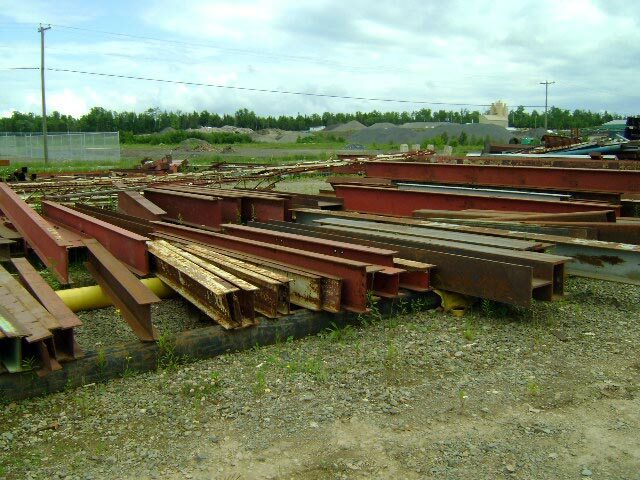 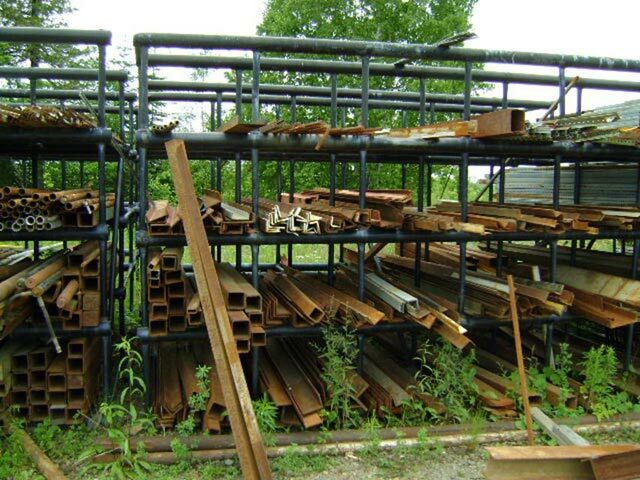 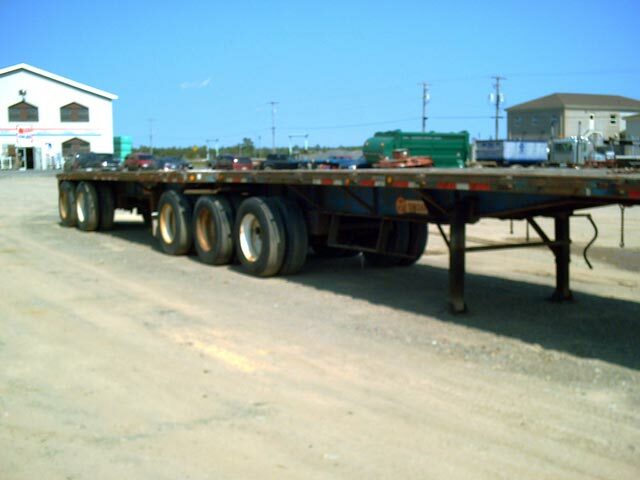 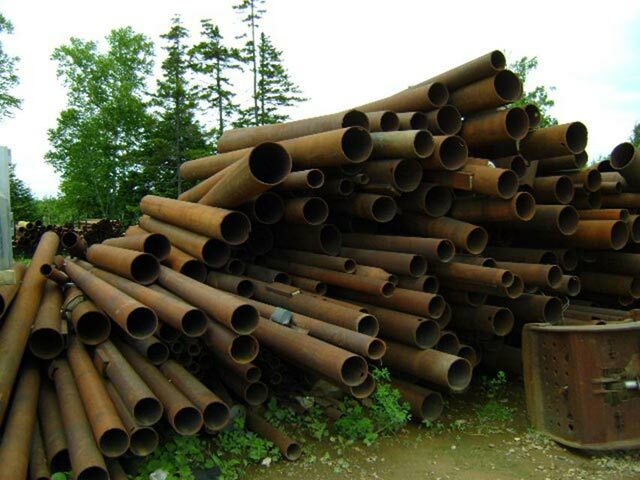 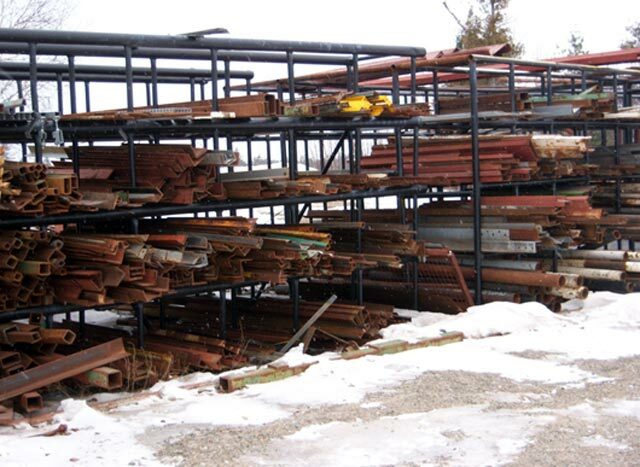 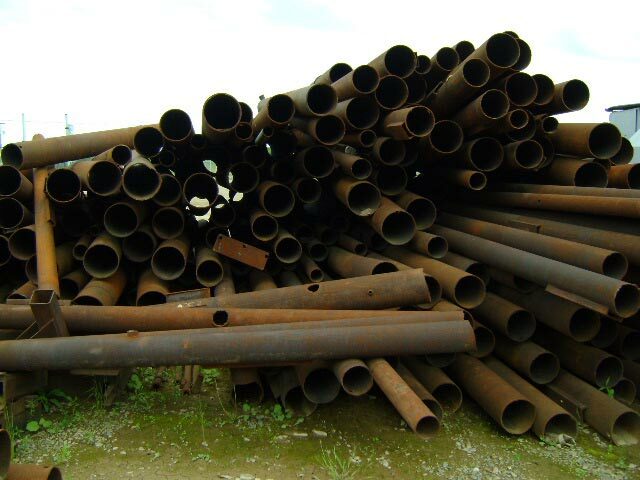 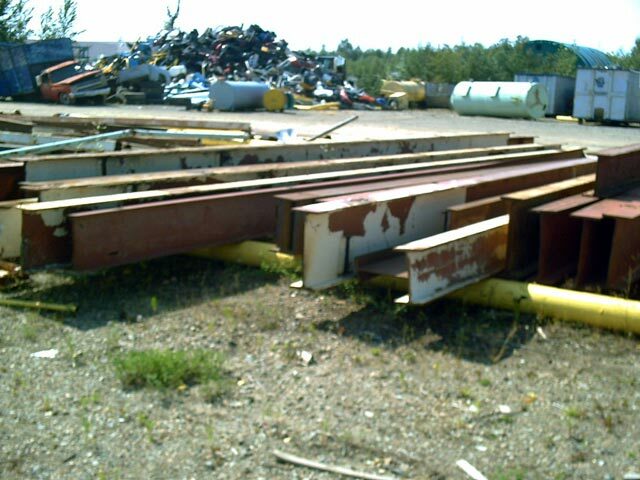 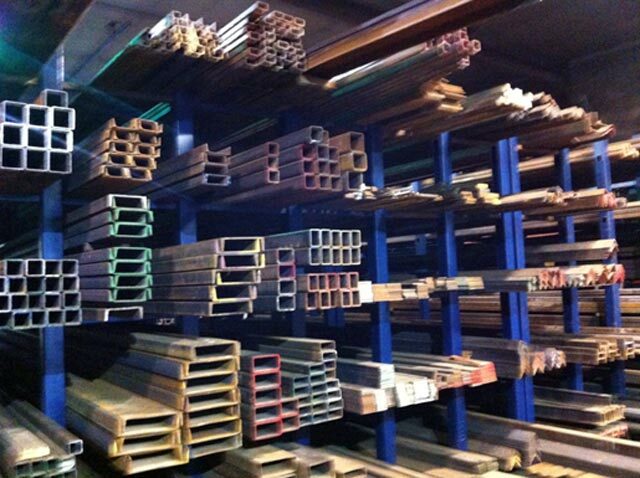 We sell and deliver a variety of new and used structural steel. 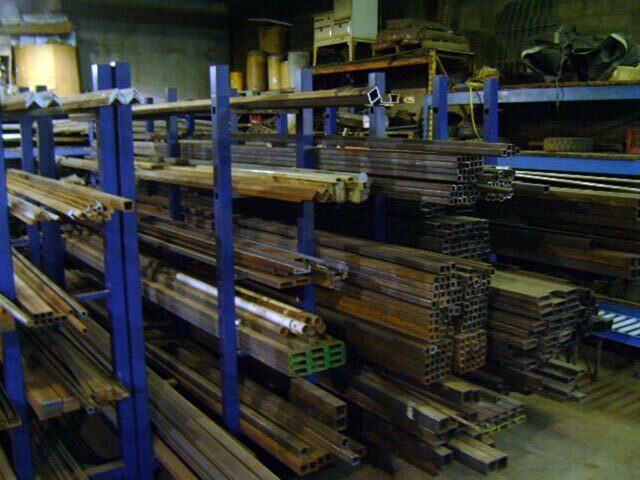 We also sell a variety of used equipment and equipment parts. 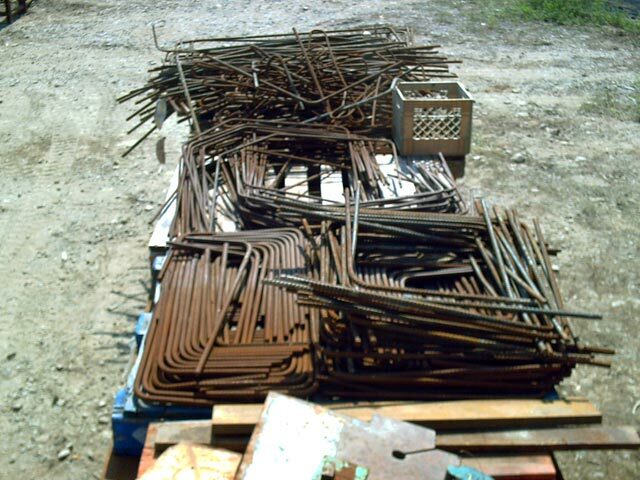 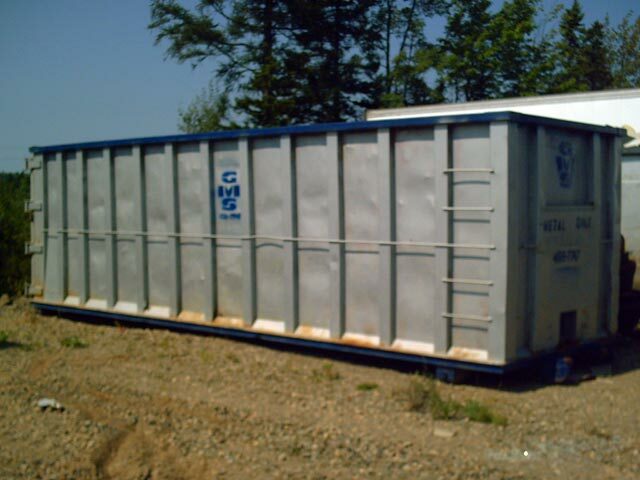 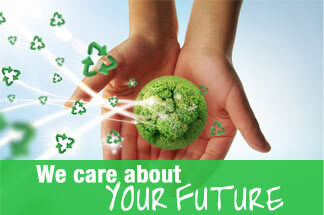 We have a large quantity of baled scrap metal for sale. 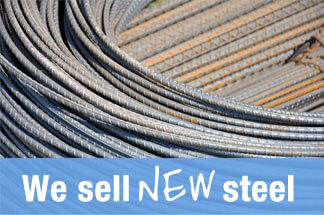 Please contact us for specific inquiries on sale items.